When it comes to music education for kids, parents can be stuck between a rock and a hard place — don’t push and they miss out, or push too hard and put them off. The latter approach is on the increase at a time when there’s a lot of focus on the importance of extracurricular activities. It’s not unusual to see an 8 year old being overloaded with violin and piano classes after school. And if we look closely at why parents encourage children to study music, the perceived benefits of music are probably given greater weight than children’s passion for it. 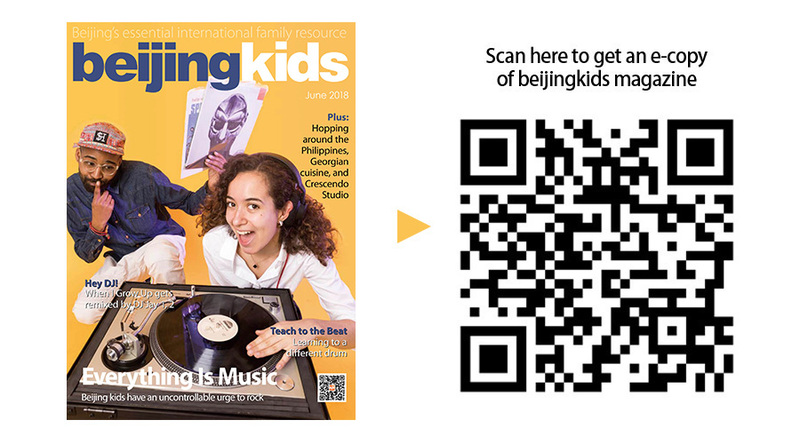 Based on an interview our sister magazine Jingkids did with three musician parents in Beijing, we’re taking a closer look at the unique journey these musicians have taken in pursuit of their dreams, as well as their perspectives on music education for children. 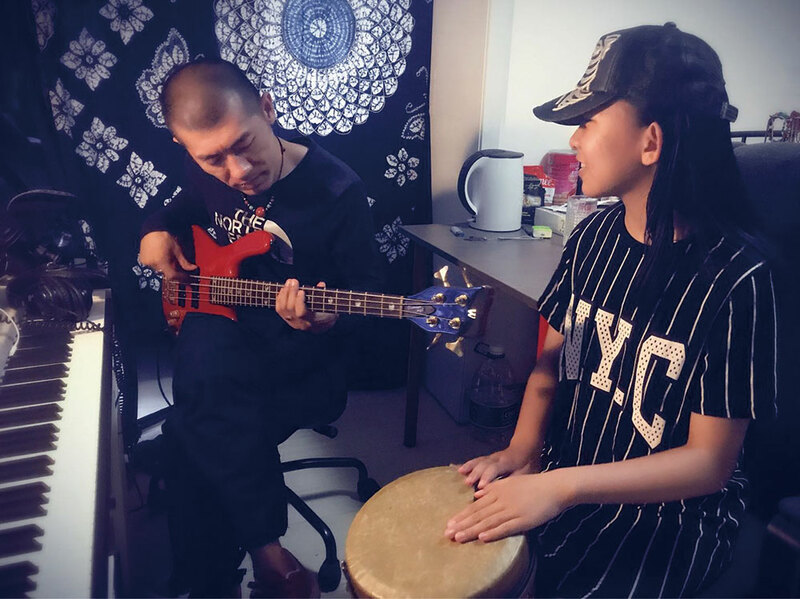 An Xiaonan is the producer and guitarist for rock band Yinxu, which enjoys wide popularity in Beijing and beyond, and regularly performs at well-known live venues such as Dusk Dawn Club (DDC). “My dad used to be keen on musical theater when he was young, but it gave way to his business career later. I understand my father’s choice, it would be difficult for him to support the family if he devoted himself to music,” said An. Despite An’s obsession with music, his parents chose a finance-related major for him in a UK university, out of the consideration of better career prospects. But An transferred to music production after a one-year school suspension. 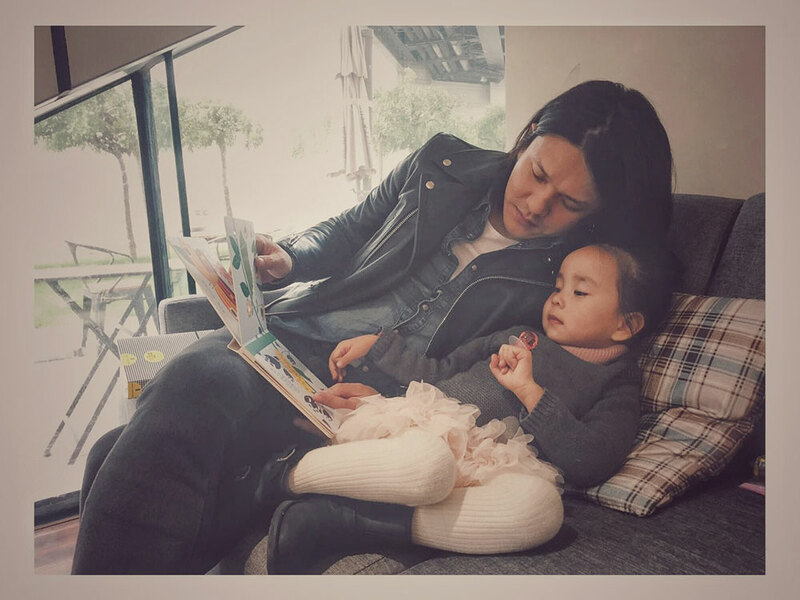 Having a five-year-old daughter, An says he would never try to steer whatever personal interest in music his daughter might develop in the future. Gao Yufeng is currently the bassist for the three-piece punk band Brain Failure. Gao fell in love with rock’n’ roll at the concert, and found out that his real passion is the bass after learning electric guitar for a year. “I think choosing an instrument is picking out a tool to express yourself with your own language, so it’s important to find out your own specific interest,” Gao said. Leng Jie, the former guitarist and lead singer for rock band Wanjian Xinwen, has been playing guitar for more than a decade. “I got to know the guitar by chance when I was young, and became obsessed with it. It was a time with very limited access for us to rock music, and we basically listened to every type of music, if only we could get the tapes or CDs, which were good learning materials for us”, Leng Jie said. 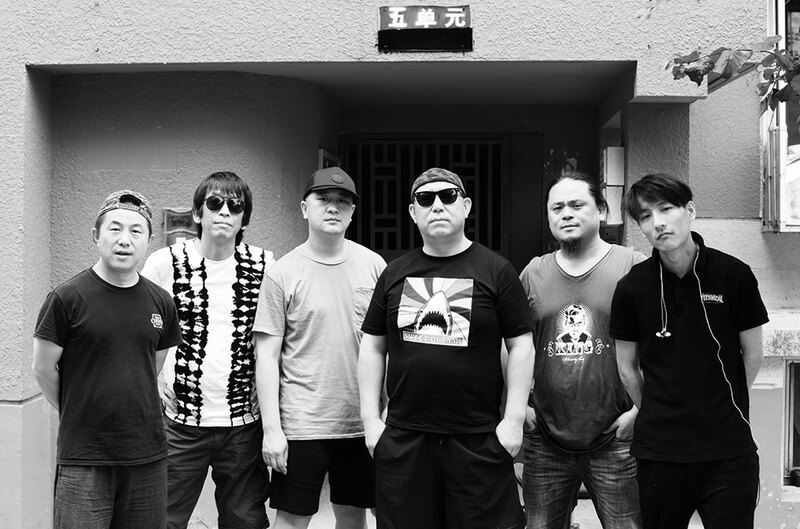 Leng formed the rock band Wanjian Xinwen with several friends in the early 1990s and played at live venues and bars in Beijing. As to music education for kids, Leng has a special way — he regularly takes his 5-year-old son to shops with all different types of instruments.